VACAVILLE, CA -- Police in Northern California say they arrested five men for stealing $4,700 worth of energy drinks. 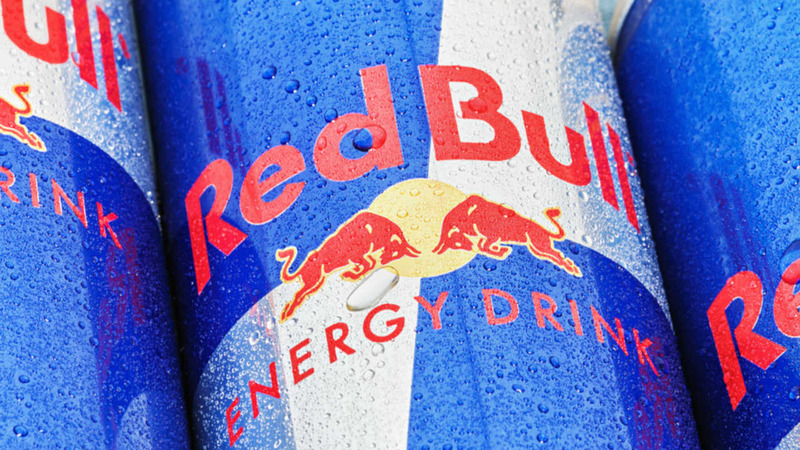 San Jose television station KNTV reports Vacaville police officers nabbed the four adults and one juvenile Friday night as they wheeled a cart full of Red Bull out of a grocery store and loaded it into a waiting U-Haul van. The Vacaville Police Department says the grocery store was one of many places visited by the group. Police said the U-Haul van was packed with the energy drink. Police say the four adults were booked into Solano County jail and the minor into a juvenile hall. All are from Oakland.